Frank Ravinal concentrates his practice in the commercial and residential real estate, lender representation and general litigation areas. He represents national and regional lenders, businesses and individual parties in all aspects of real estate transactions, mortgage foreclosures, zoning matters, leasing and landlord-tenant disputes, as well as matters relating to civil litigation, title disputes, title insurance claims, business transactions, and entity formation. He represents numerous banks and financial institutions in the structuring, documentation and closing of complex commercial real estate loans, asset-based loans and various other credit arrangements, as well as loan workouts and modifications. 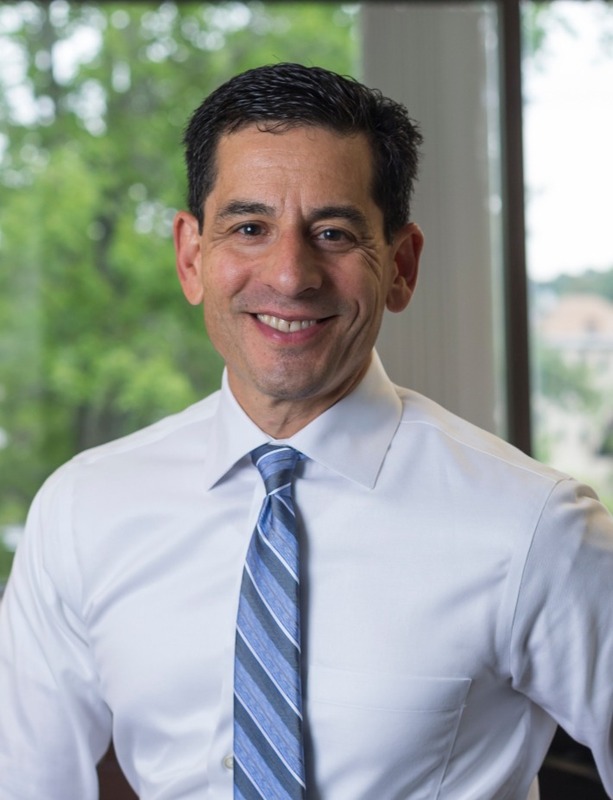 He is a title agent for several title insurers and a member of the Real Estate Bar Association and Massachusetts Association of Hispanic Attorneys. Mr. Ravinal speaks fluent Spanish and represents Spanish-speaking clients in a variety of matters. He received his law degree from Boston College Law School, and his Bachelor of Arts from the State University of New York at Stony Brook.